Fair question. I’ve found that my clients (and I’m guessing the same for all “clients” everywhere) generally don’t like spending large sums of money on training that doesn’t generate a return on that investment afterwards. They like what they saw during the training session. They like the feedback they receive from participants in that training as they witness a spark of renewal and re-commitment to a safety culture. But they want more, and rightly so. They want it to stick. They want it to make a difference. They want results. They want to know they haven’t lost two days of production time on the next flavor of the month. Here are some quick and dirty, back-of-the-napkin thoughts on how to keep it going. Reinforce their personal commitments. Most training sessions these days include (or should include) an opportunity for attendees to identify insights and to develop an “action plan” based on those insights (if you’re not currently getting this in your training, insist on it!). This gives participants an opportunity to log the things they learned that were meaningful to them personally. That’s important because that’s where their strongest commitment for improvements will naturally be. The supervisor or manager of each attendee can then be tasked to work with and coach attendees on turning their ideas into action and their plans into practice. Practice, practice, and more practice. Once an action plan has been created, you’ll need to provide ample opportunities for participants to practice the new skills they learned in the training. That may require you to create structured venues for this. For instance, if they learned how to lead better quality, more engaging safety meetings, but they have no opportunity to lead those meetings, change that. Hand that responsibility over to them. Or create new opportunities that allow them to lead safety communication (daily toolbox talks, or something similar). Measure it. There’s a management axiom that goes like this: “What gets measured gets done.” Participants of the training are more likely to implement the ideas they learned if implementation of those ideas is built into their performance reviews. There’s probably already a competency called “safety” embedded into the competency model against which their performance is annually measured. 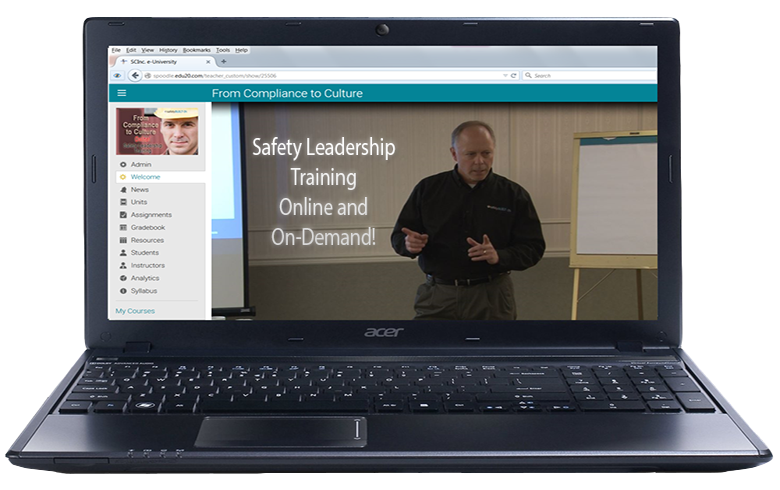 I’d recommend renaming (or redefining) that competency as “safety leadership” or “safety culture,” and then tying that competency to the training they received. Some final thoughts. Front-line employees should be trained in the same basic concepts that supervisors and managers learned through their safety-leadership training. Ultimately the goal should be to drive those skills down to the front line so that hourly employees are actively doing the things needed to lead a safety culture. Managers and supervisors themselves can conduct this training (either formally in a classroom setting or informally through one-on-one coaching). 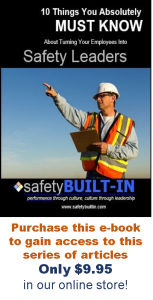 The skills front-line employees need most include how to think about and embrace safety as a core value, how to lead a safety culture without a title, how to lead safety communication, and how to coach an unsafe behavior in a way that deescalates the situation. And be sure to give them ample opportunities to practice those skills so that they can develop a competency around them! 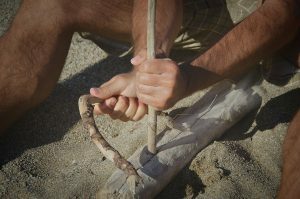 I will break down these basic skills in the next article. But that’s it for this edition of Recordable INSIGHTS. Until next time.